As a member of the leasing team, Caroline focuses on representing owners’ existing and developing projects. From on-boarding to delivery, Caroline is dedicated to providing clients an exceptional level of communication and creative problem solving. 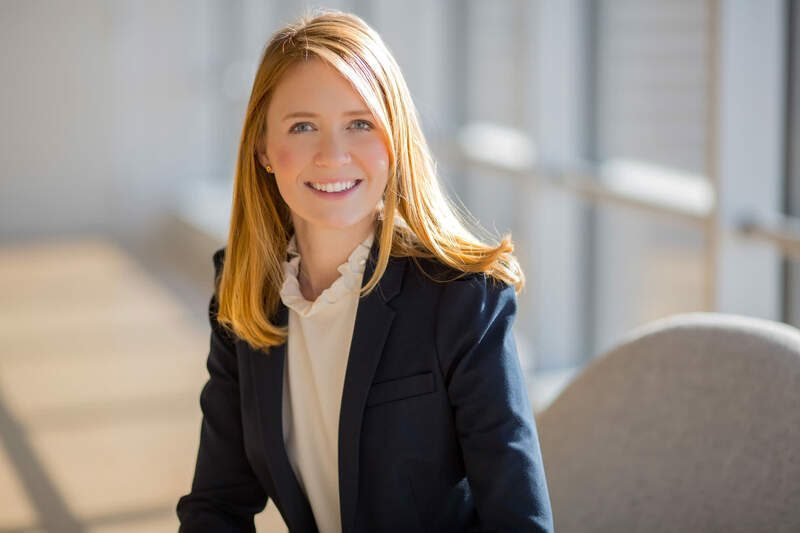 Prior to joining Peloton in 2018, Caroline worked as legal counsel for an architectural engineering firm focused on construction management and due diligence services. In this role, she assisted her firm with contracts and negotiations with owners, lenders, and investors throughout the US. Throughout her career, Caroline’s transactional experience has ranged from office and industrial to multi-family or retail. Outside of Peloton, Caroline is a member of the Junior League of Dallas, the Dallas Running Club, and the Stewards of the Wild.